The onset of cold weather marks the replenishment of baby’s wardrobe. If this happy event is due in winter, it is necessary to buy warm clothes for newborn ahead of time. During the first months a baby is sensitive to changes in temperature. 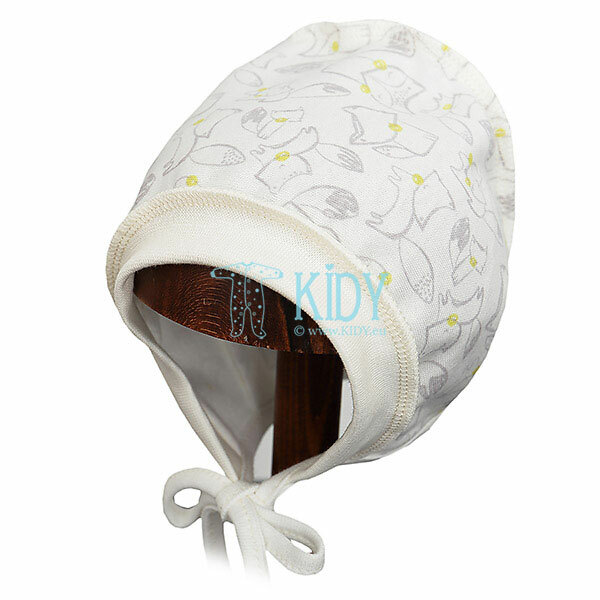 It is important not only to protect baby from cold, but not overheat him as well. To do this when you purchase warm clothing, you should consider clothes made of natural materials. The reason is synthetic fabrics will make it impossible for baby's skin to breathe. Wool. 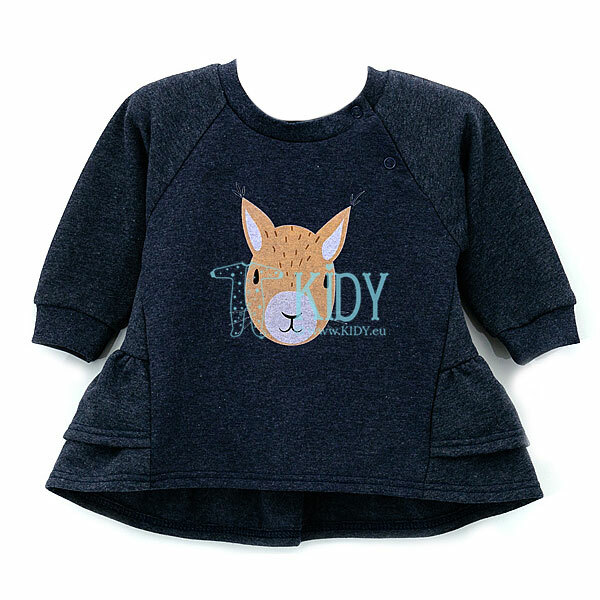 Merino wool is the best option for baby clothing. It does not bite, features good thermoregulation and is hypoallergenic. 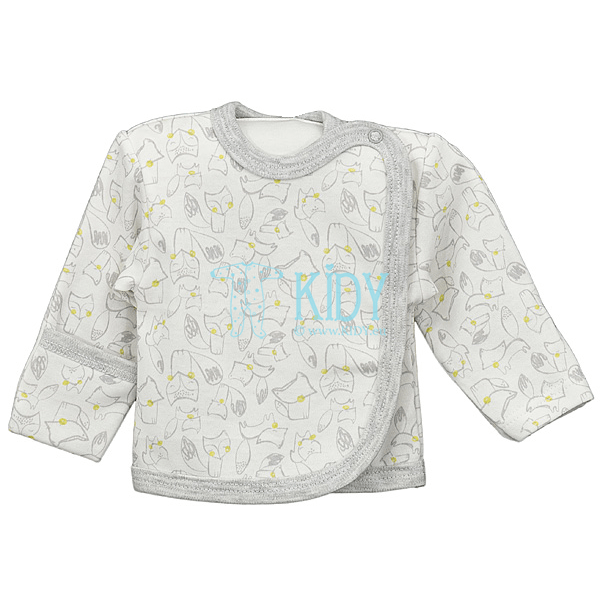 Cotton is the most popular fabric used for sewing children's clothes. Flannel vests, creepers and swaddling clothes are particularly useful for cold seasons. Fleece. Is used to sew rompers, onesies and warm sets. Fleece retains heat well. Fur (Sheepskin). Acts as insulation for caps, wraps, and jumpsuits. Velour (cotton and wool). 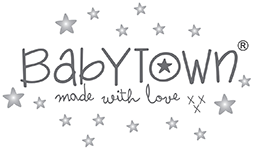 Is used to sew warm onesies and sleepwear. Mums of winter, spring, and autumn babies bustle about baby’s wardrobe more than the rest of the parents. The baby will be not only in a warm house, but outside in cold fresh air so his clothes should be as varied and practical as possible. Cap. Indoor cotton caps of two types should be at hand: thin cotton (3-4 units) and flannel one (4 units). The first can be worn during the day and the second for the night, after bathing. For outdoor activities it is important to have cold proof wool beanie and fur cap (1unit). Warm winter jumpsuit or sheepskin lined wrap. Booties (for an appropriate season). Onesies and dungarees (cotton, fleece, wool). To choose products featuring buttons or zippers between the legs is the best option. Such placement of the closing facilitates diaper change both at home and in the well-child clinic. Long-sleeved bodysuit is a godsend for a cold season. 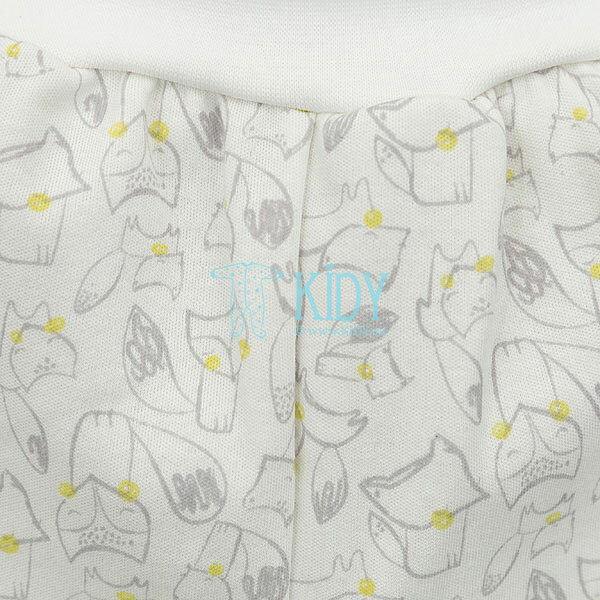 A blouse usually hikes up when under overall, causing discomfort to the baby whereas baby bodysuit always stays in place, thanks to the closing between the legs. Baby’s wardrobe definitely should include bodysuits of different thickness (thin cotton, merino wool, fleece). Undershirts and creepers (flannelette, calico, fleece). Socks. 3-4 pairs of socks of various thickness will do for newborn, don’t forget about wool knitted booties. Sweatshirts. If baby arrived in early spring, then after a couple of months he will need knitted wool suits (jacket plus trousers). Flannel swaddling clothes (5-6 units will do). 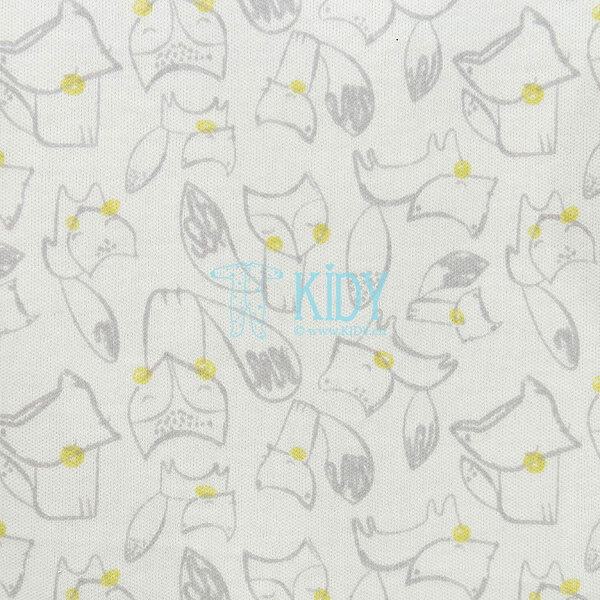 If a new mum plans to swaddle her baby, she will definitely need this thing. Besides, swaddling clothes can be used as a blanket during daytime sleep at home. Regular blankets ask for more elbow grease when washing and ironing so they are more convenient to use at night. Calico swaddling clothes (3-4 units). Anti-scratch mitts. Will not only protect the baby from his own nails, but also warm those little fingers. While composing baby’s wardrobe, please remember that baby is growing rapidly, so you don't have to buy too many things of the same type and size. For example, two fleece jumpsuits are enough as your baby needs them mainly for walks. Cotton onesies come in handy to wear every day, 3-4 units will do. To avoid too small clothing just in no time, consider buying it a couple centimeters bigger actual baby’s size. 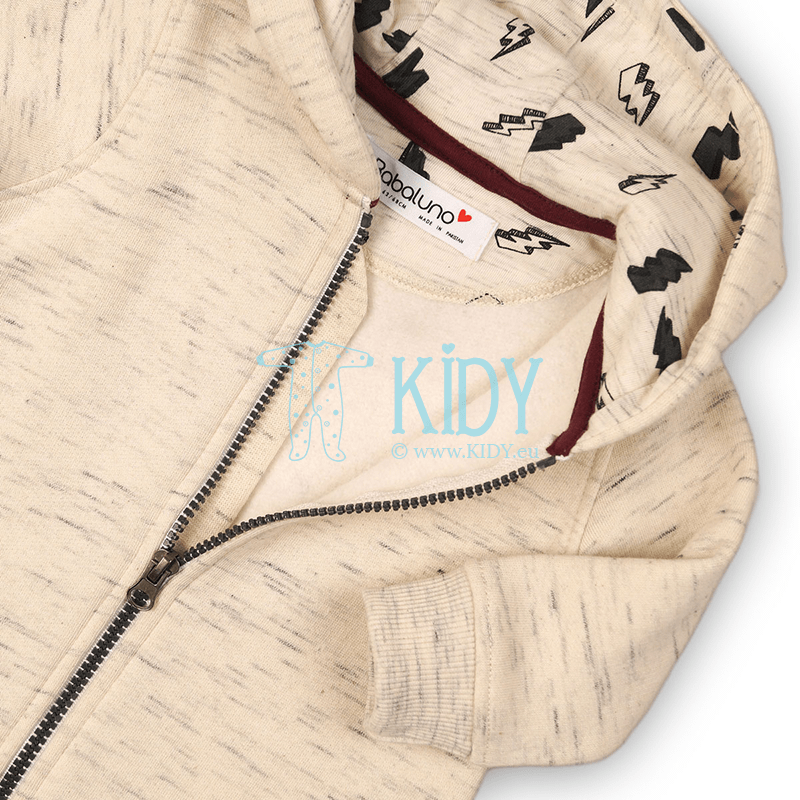 Warm clothes for children from 0 months go usually in 50cm-54cm length. You also need to take into account the fact that the newborn is in the supine position all the time, so all clothing snaps, zippers, and buttons should be either front or side ones. 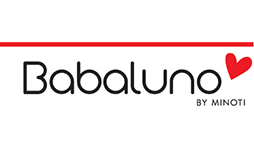 Where to buy warm clothes quickly and at affordable prices? A pregnant woman finds it hard to visit untold children's shops in search of beautiful high quality clothes for her future baby. 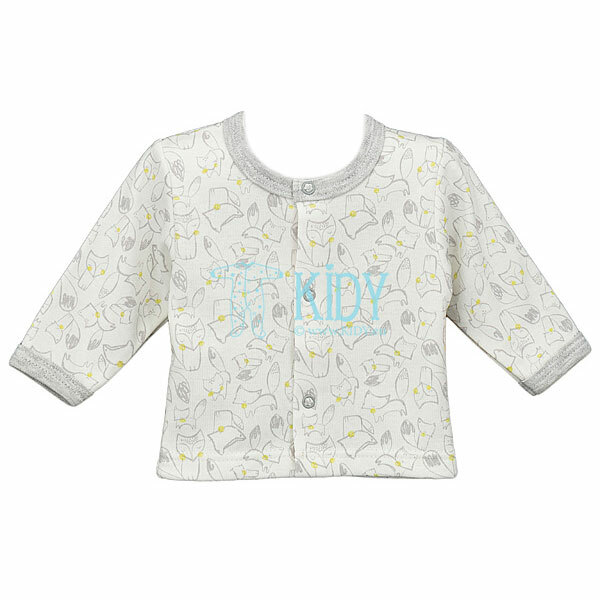 To save your nerves and not to overload your already tired body, we suggest you to buy warm clothes from European brands in Kidy. wraps, jumpsuits for walks and discharge from maternity day. Take care of yourself, pay for your purchases directly from your computer, and allow your child to face his first cold days with coziness, comfort, and warmth.